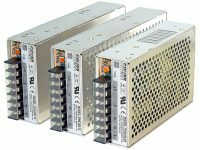 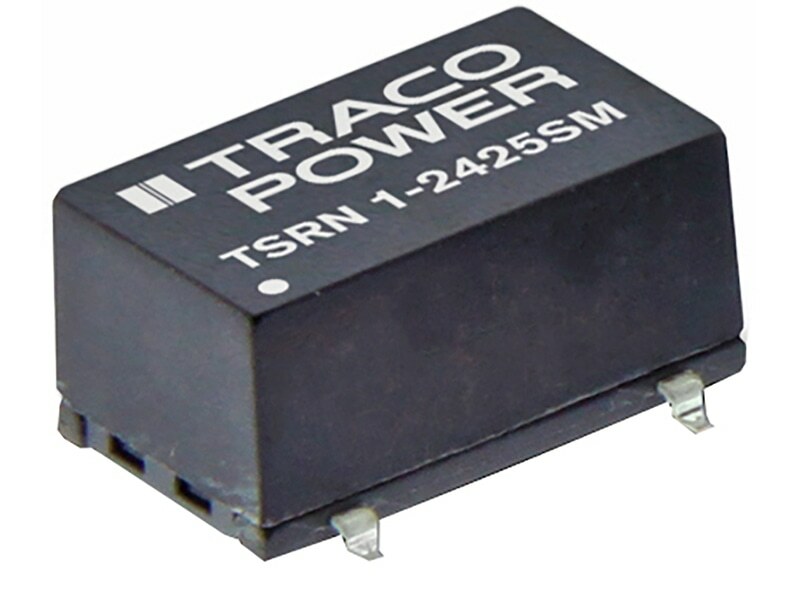 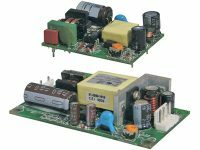 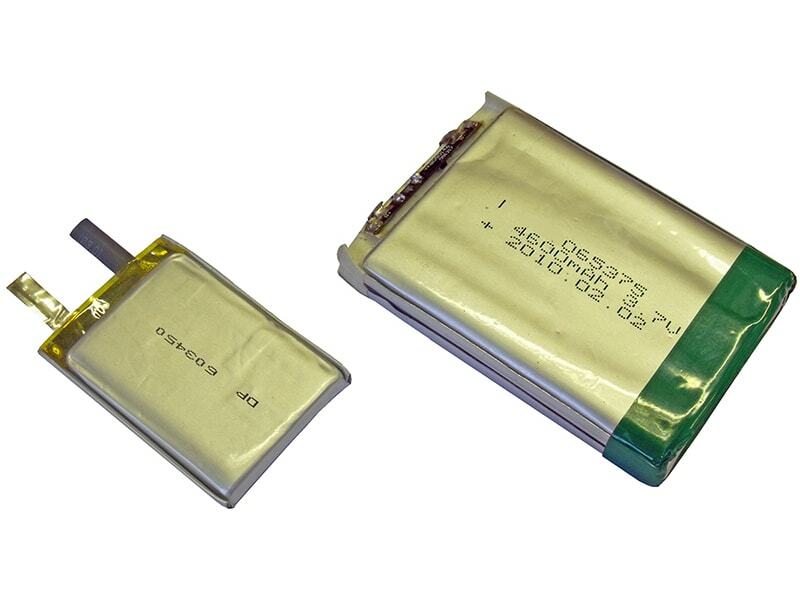 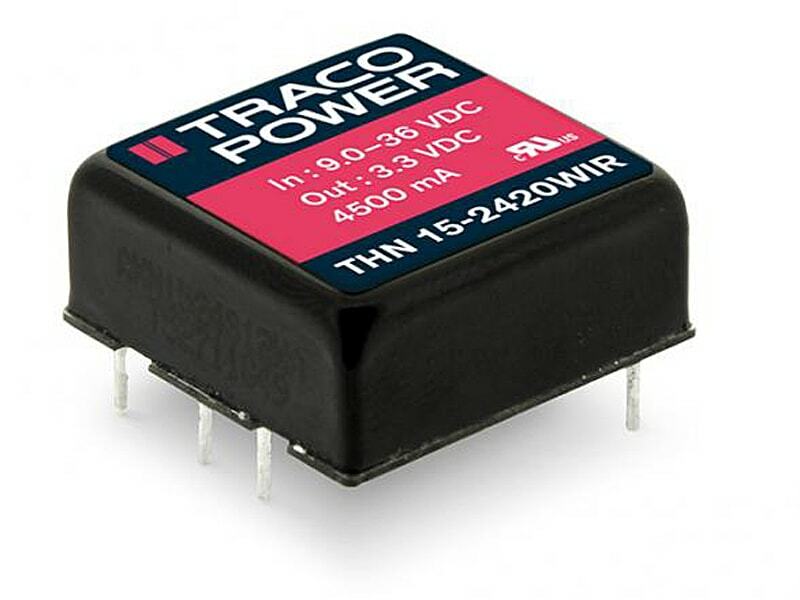 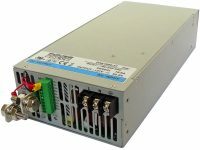 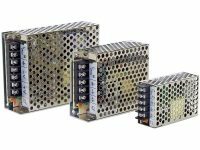 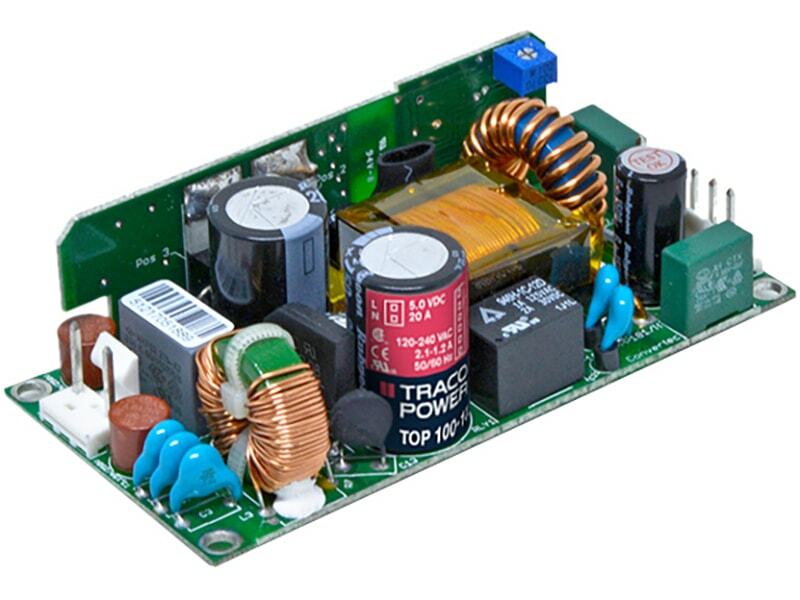 The TMDC 40 Series is a range of encapsulated high performance DC/DC converter modules. 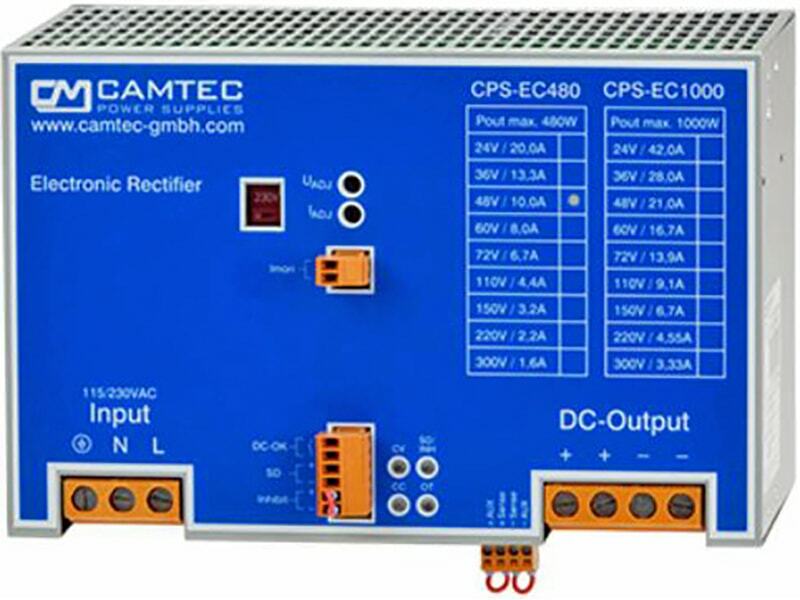 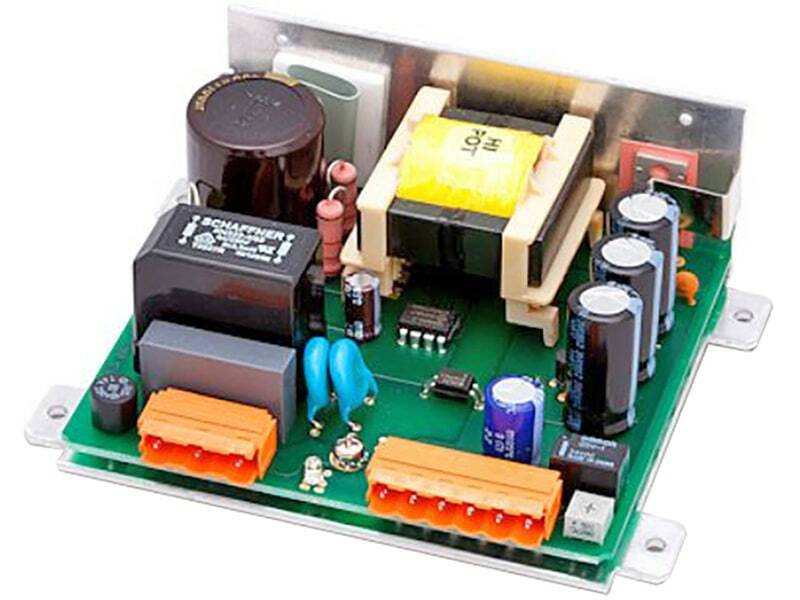 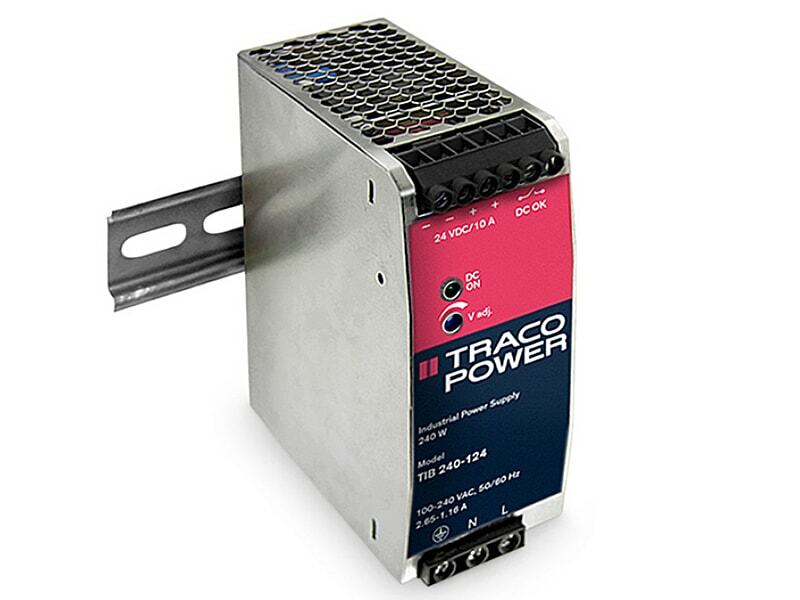 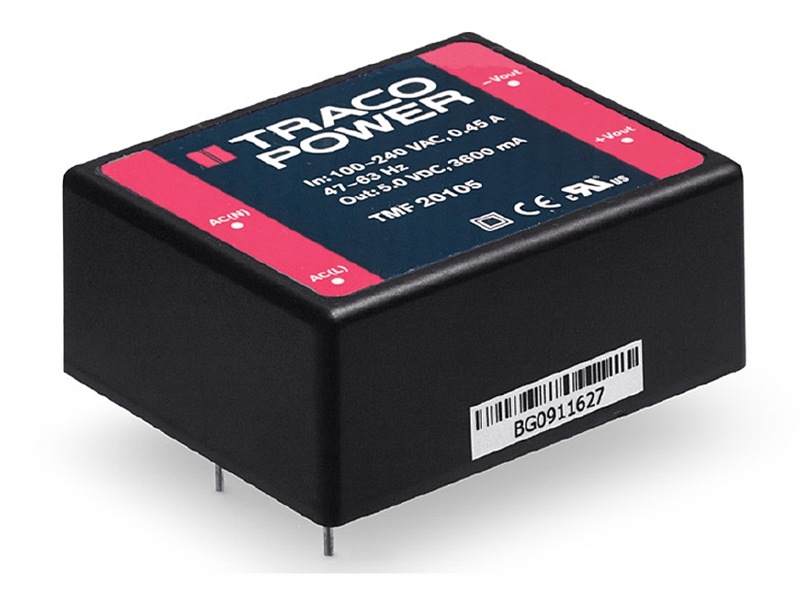 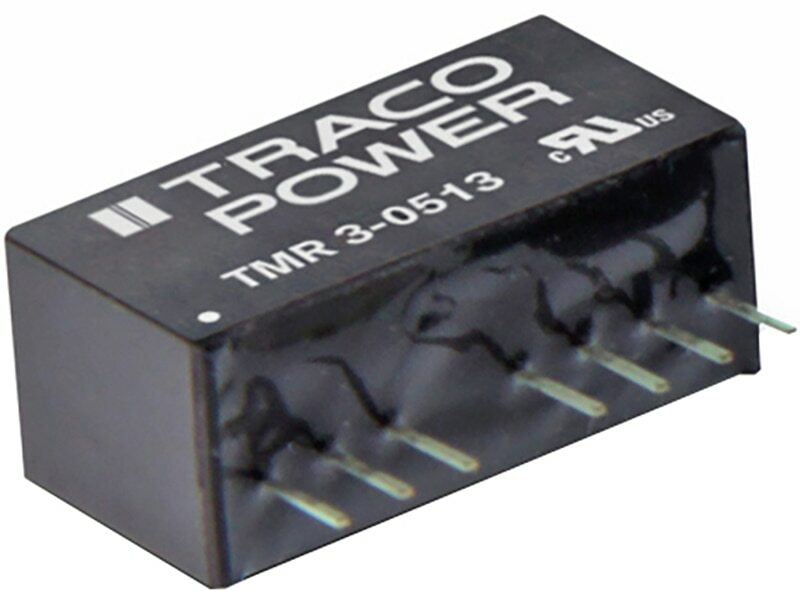 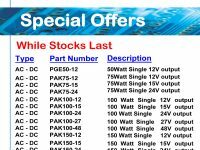 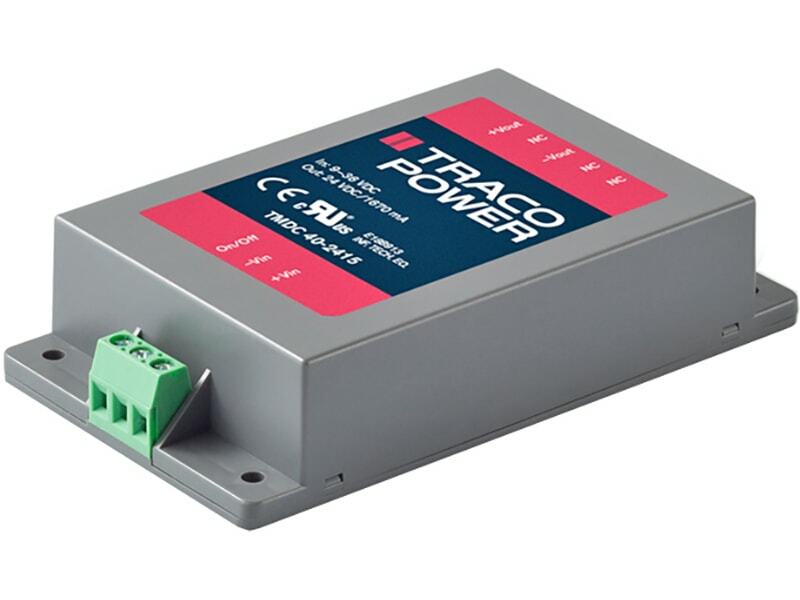 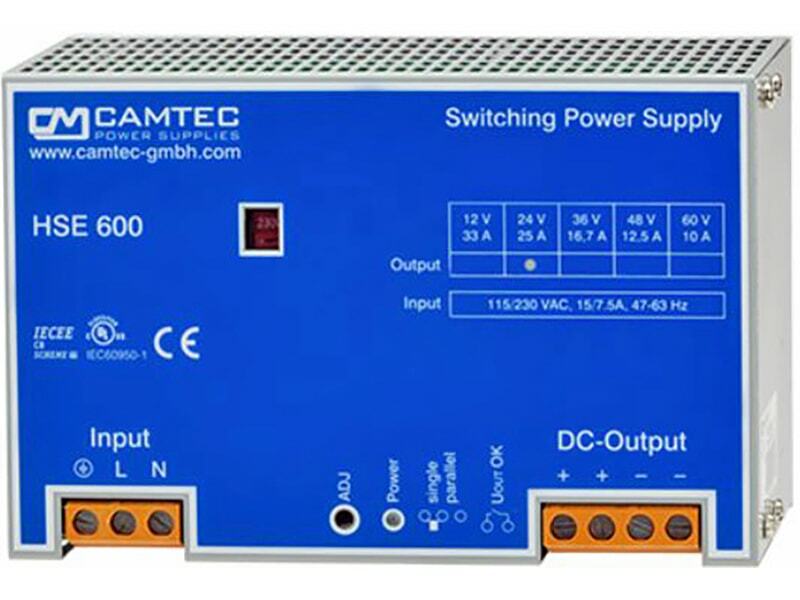 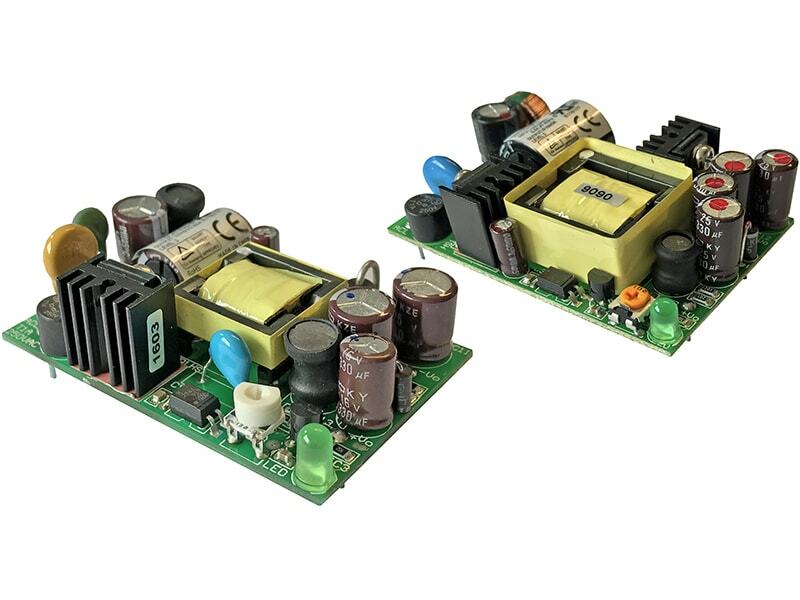 With a very high efficiency of up to 92% and the use of highest reliable components these 40 W converters are avialable as a chassismount with screw terminlas or PCB versions. 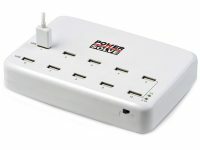 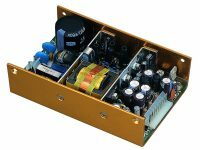 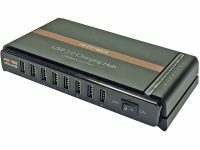 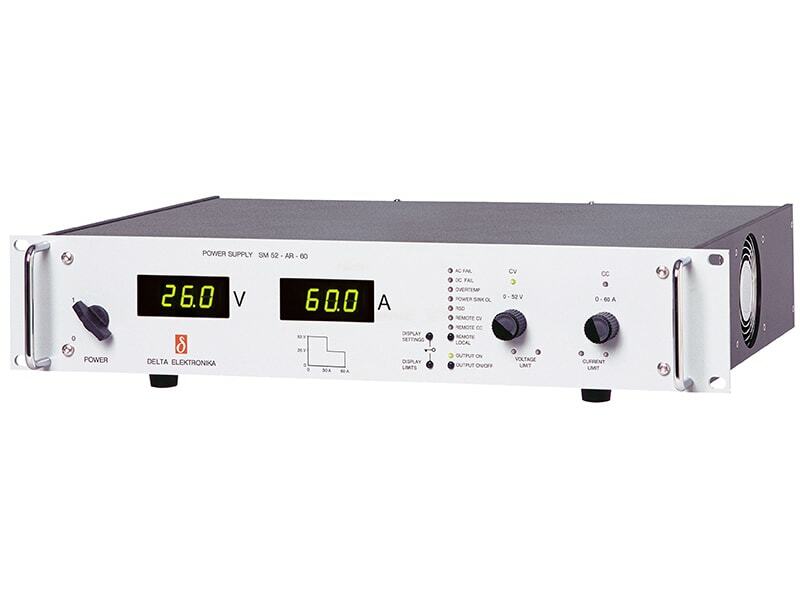 The 8 models have a wide 4:1 input voltage range and a tight output voltage regulation. 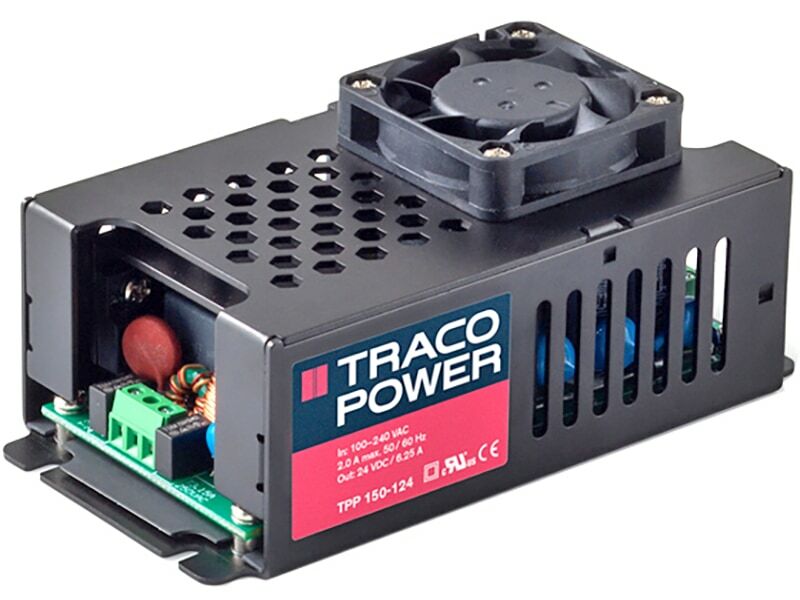 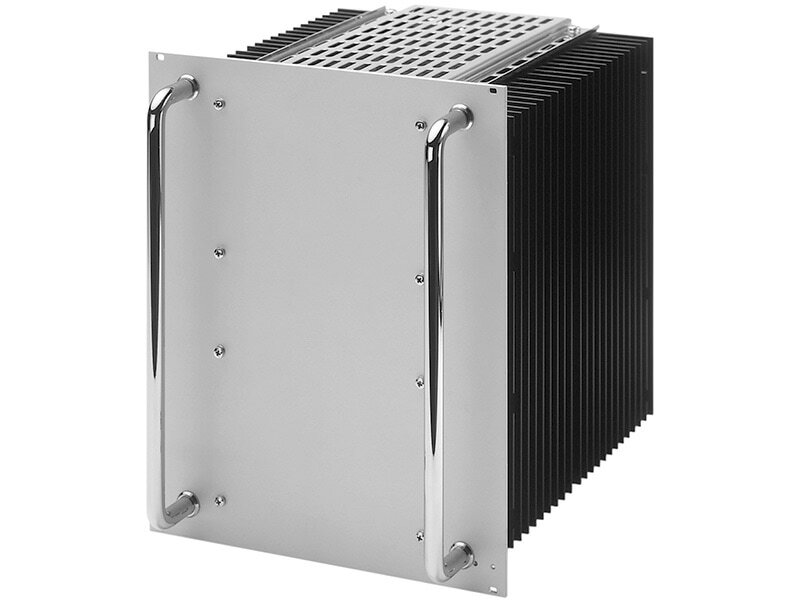 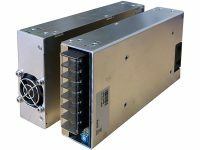 They do not need a minimum load and offer a high efficiency also at low load conditions. 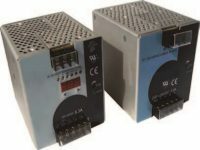 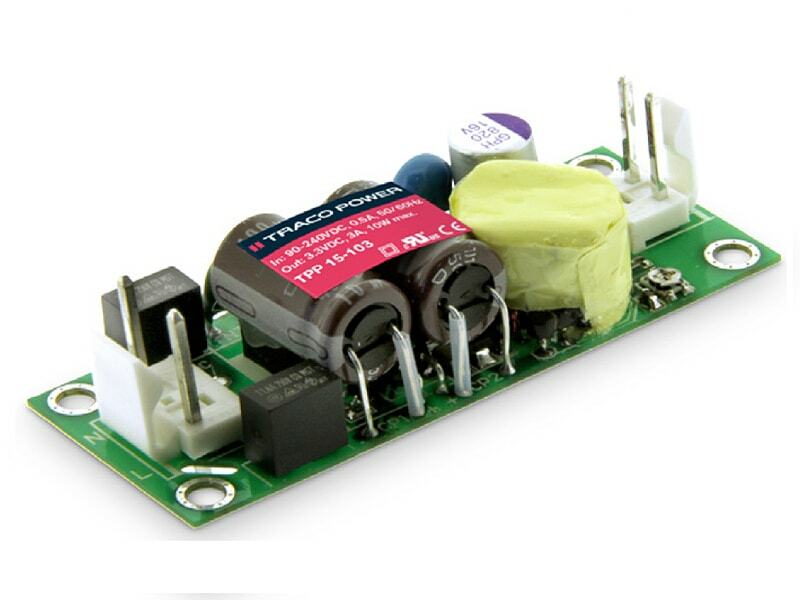 Remote On/Off and protection against overload and short circuit are standard features of these converters.